Spring is here which means the insects and butterflies are sure to follow. 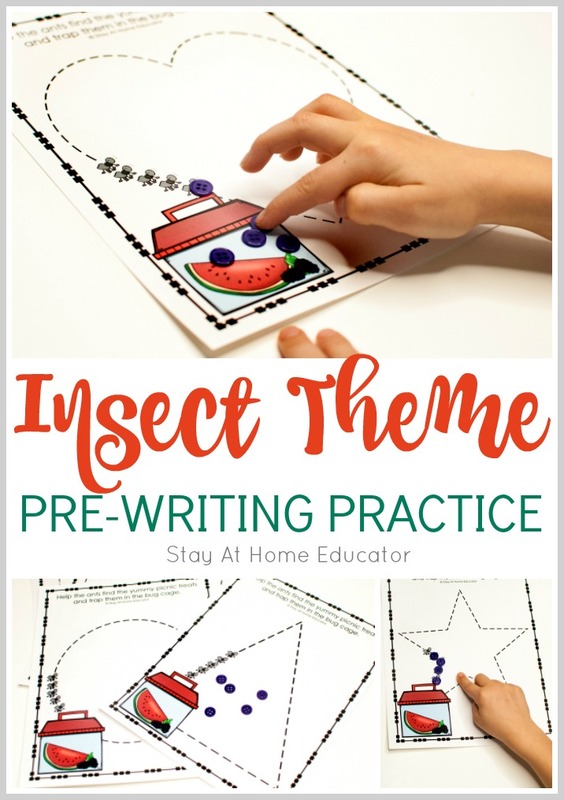 So, now is the perfect time add some prewriting practice to your insect theme activities for preschoolers. 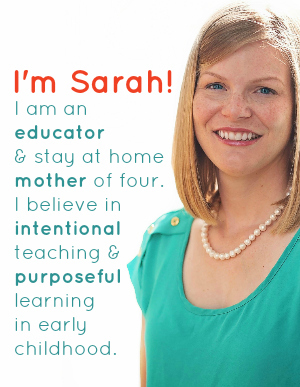 Don’t’ forget to grab your FREE printable at the end of this post! This morning, I invited my dad out to my house to help me plan out my garden. The baby slipped outside and made quick work of my raised garden beds, getting black soil under his fingernails and in his recently cut hair…and finding the first insects coming out of diapause. He was a mess, and so were my garden beds, but it reminded me that it was time to get out all our bugs and butterflies themed preschool activities. This time of year is always fun and a favorite, partly because the sun is so rejuvenating after a gray winter, but also because these creepy crawlies are so fascinating to preschoolers. So, this spring, I added another FREE printable to our filing cabinet. Insect theme prewriting practice mats. But these mats teach preschoolers shape formation, so it does double duty! And you know how I love that! 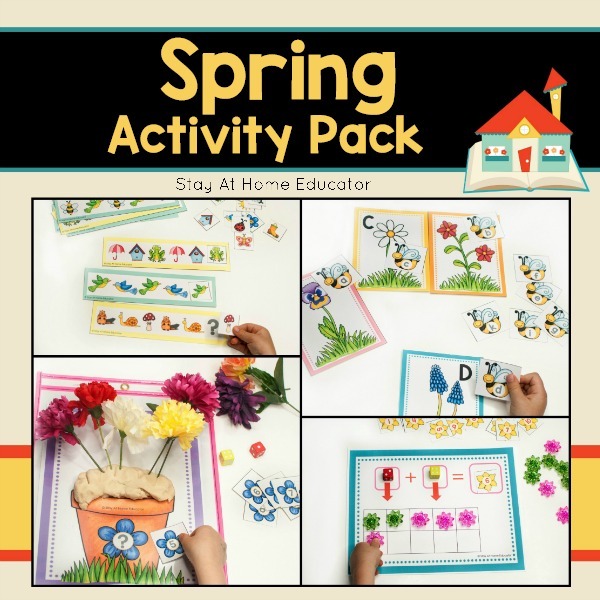 You can add these prewriting practice mats to your writing center, your science center, or your math center…or all three! They teach shape formation instead of basic pen strokes, and my preschoolers love to name the shapes as they trace. 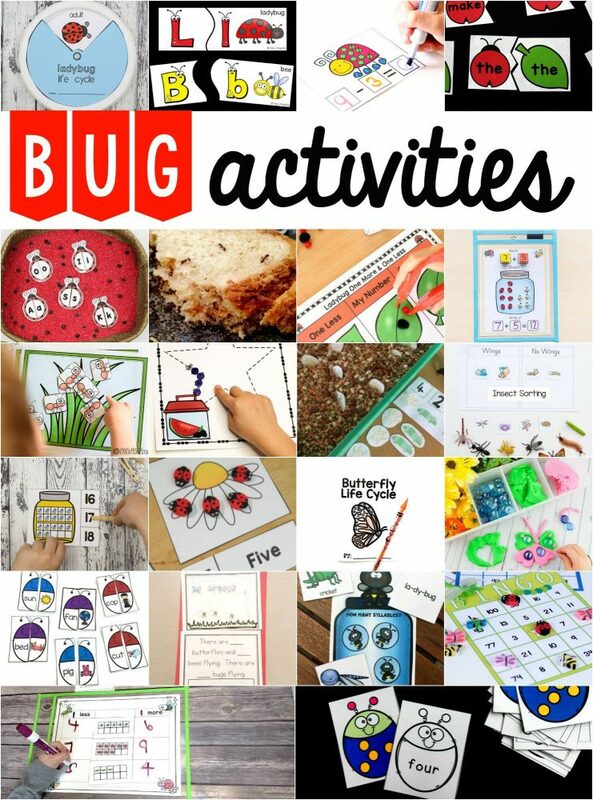 And be sure to keep scrolling for your free printable as well as a ton of other insect activities for preschoolers! 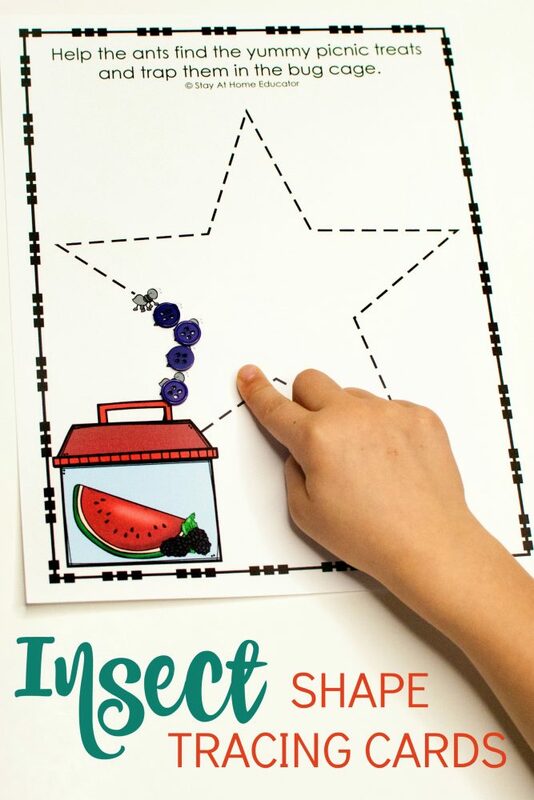 Print the free insect writing sheets on heavy cardstock and laminate for added durability. 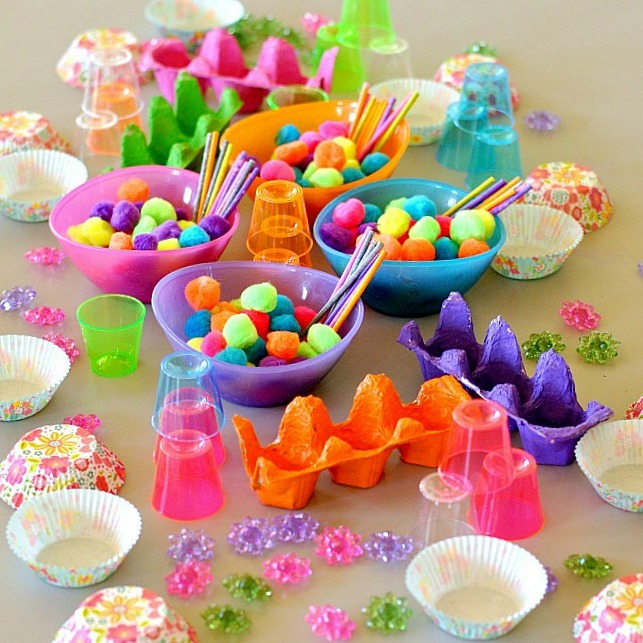 Place them on a tray with five small buttons. The buttons will be the “ants” on the printable. 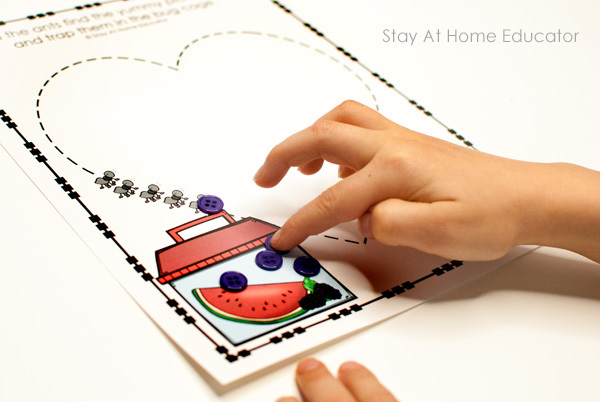 Invite your preschooler to join you in doing some finger tracing to work on fine motor skills and shape formation. 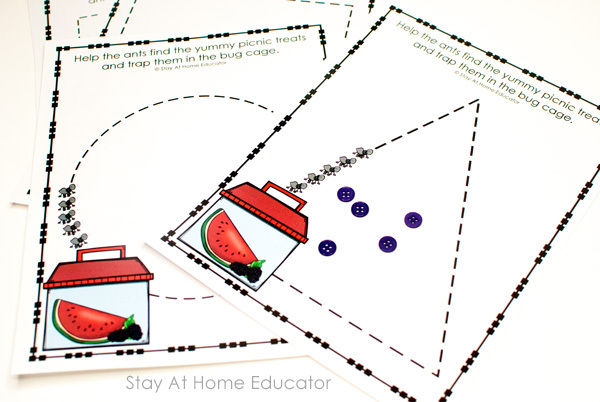 The reason you need buttons for this prewriting activity is because they are used as ants, and the ants have to walk around the shape to get to the fruit in the insect trap. 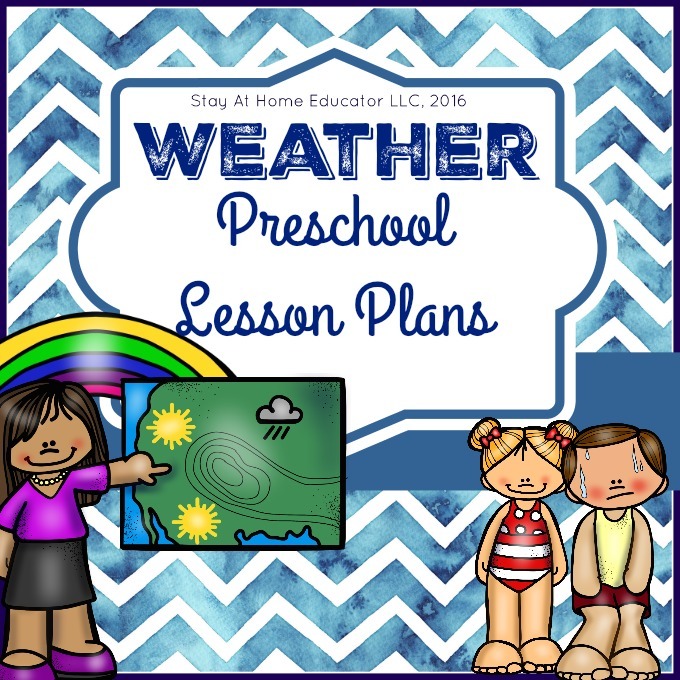 Place a button on each ant and invite your preschooler to move the button ant along the shape lines. You can practice counting, too! 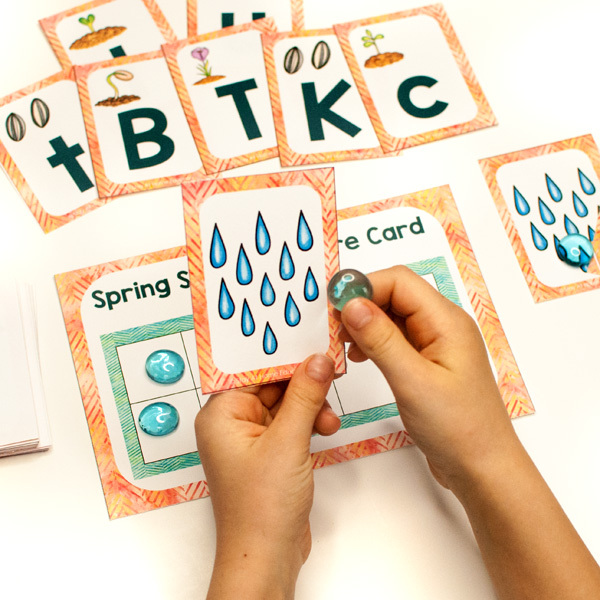 Looking for More Insect Activities for Preschoolers? I’ve got you covered! 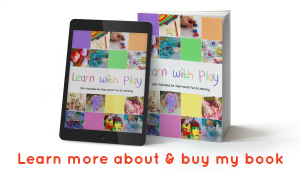 All new ideas to complete your bugs and butterflies theme lesson plans! 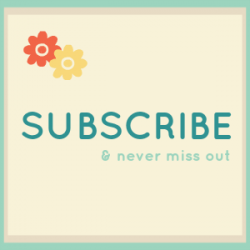 Get Your FREE Insect Prewriting Practice! Want to add these sheets to your math, writing, or science center? Grab your free download by clicking the image below.